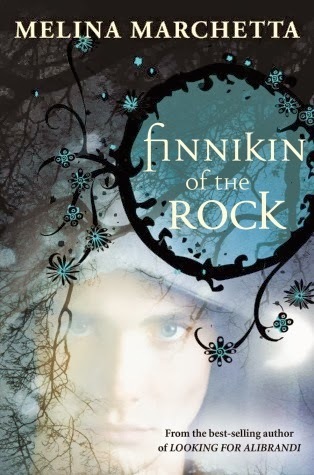 Finnikin of the Rock by Melina Marchetta - This is an awesome epic fantasy that I just recently read. Lots of people had recommended it, (but I don't think it's one of those that everybody knows about) and I'm so glad I jumped on board! 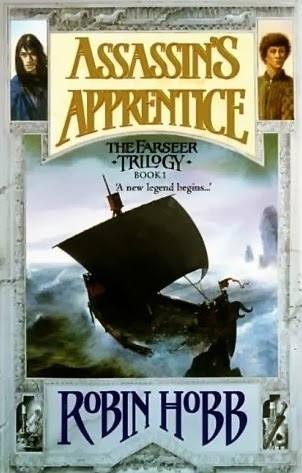 Assassin's Apprentice by Robin Hobb - This is another fantasy selection. Pretty much anything by Robin Hobb is amazing, but this is the book that started it all! 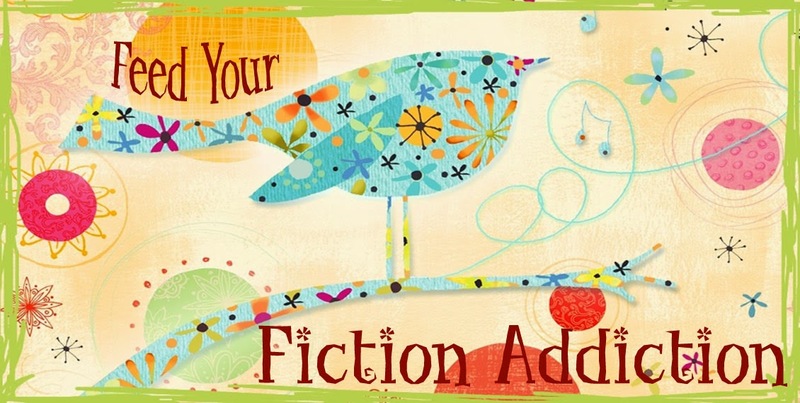 If you love fantasy, you should definitely check these books out! 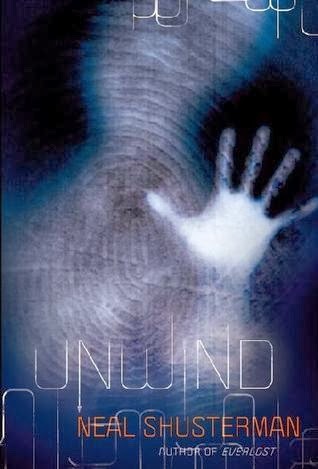 Unwind by Neal Shusterman - The ultimate dystopian. This is a book that will make you think! 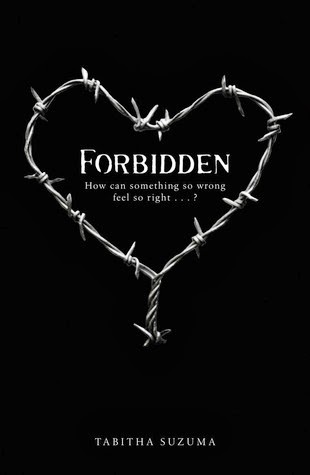 Forbidden by Tabitha Suzuma - This book is about a crazy tough topic and it will rip your heart to shreds - I LOVED it! !